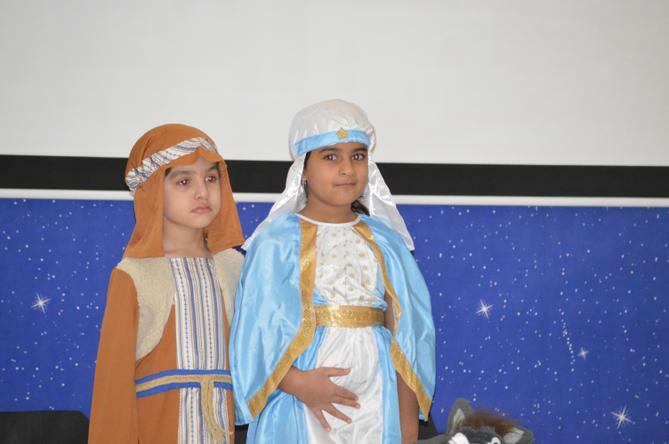 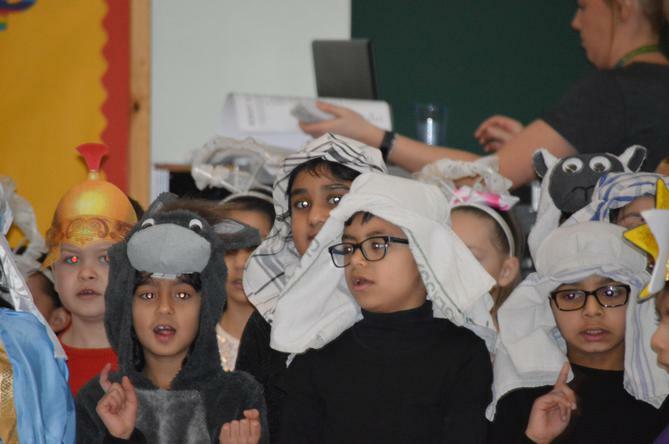 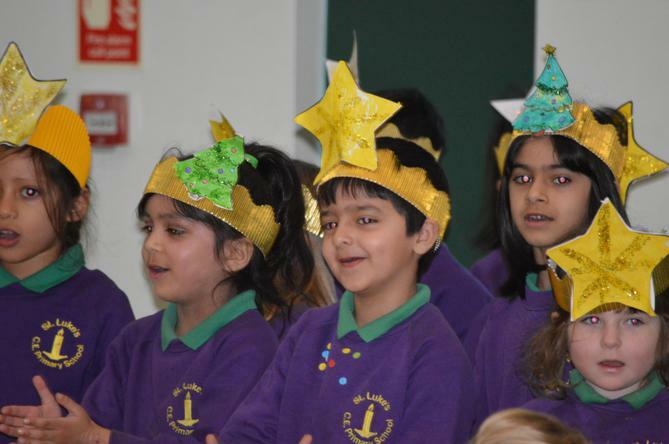 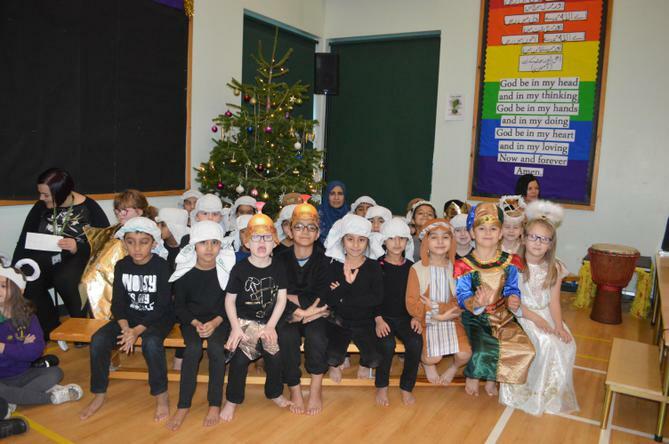 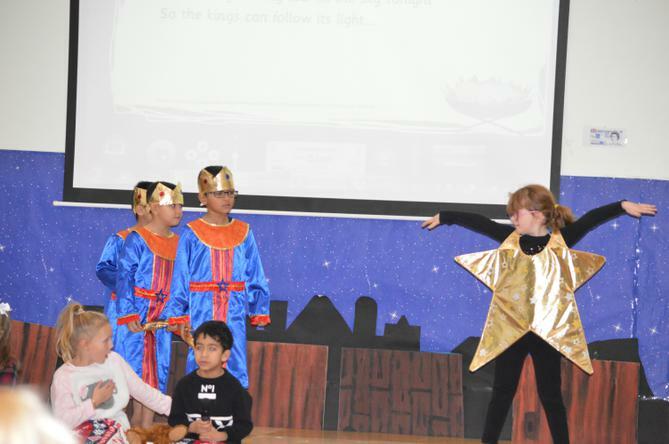 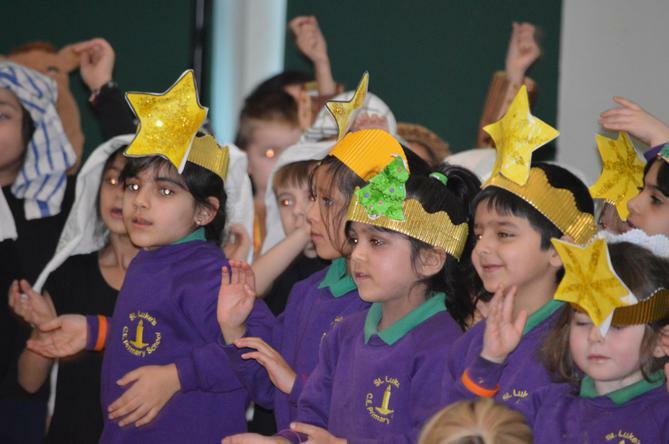 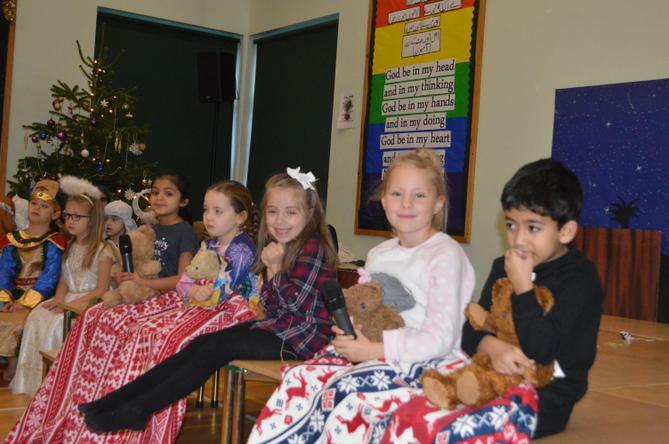 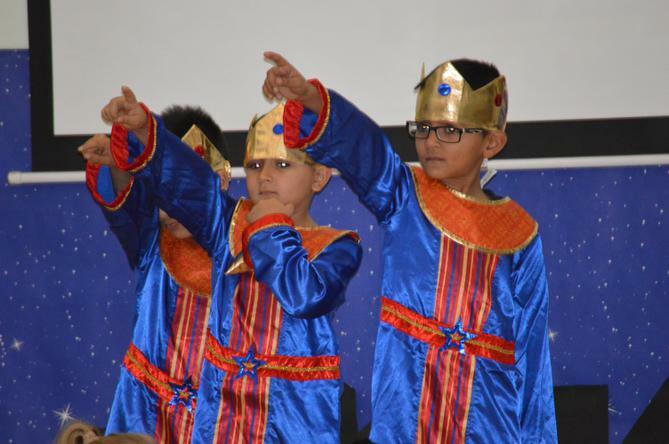 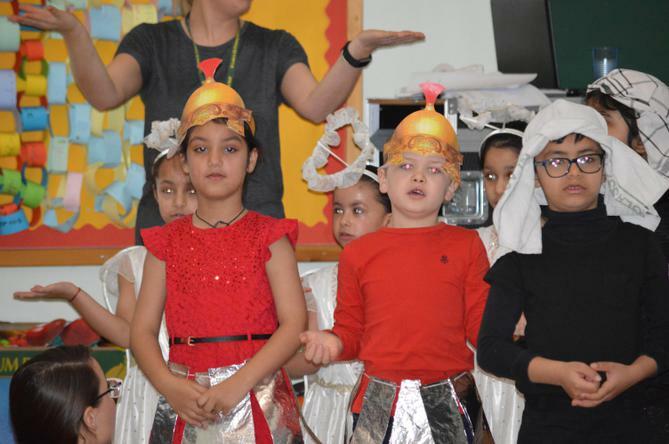 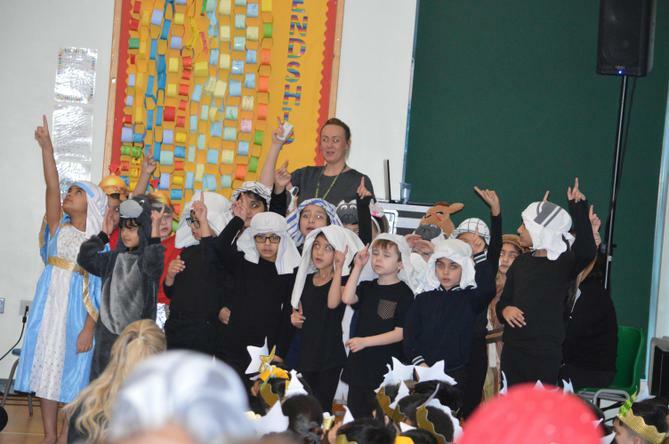 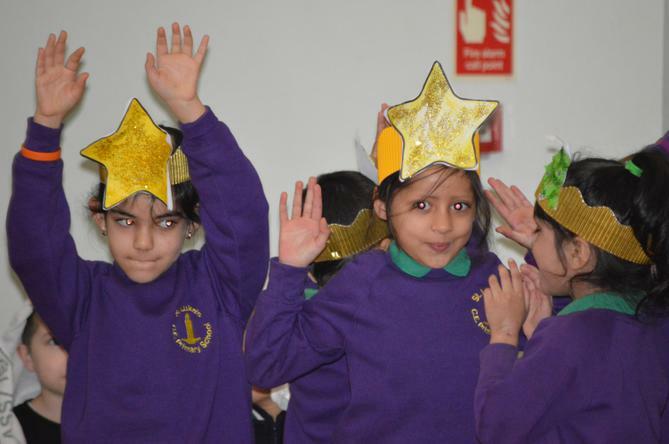 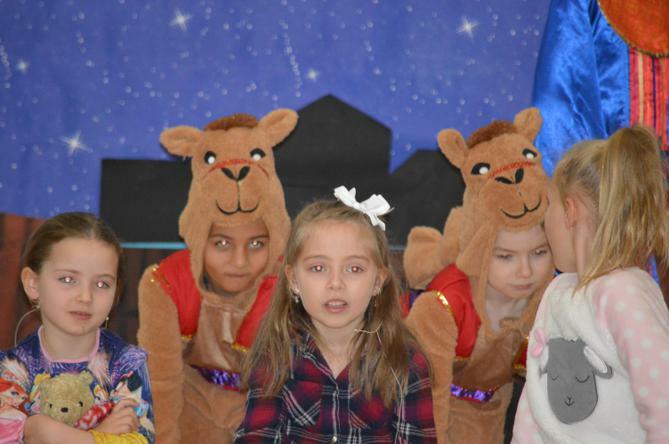 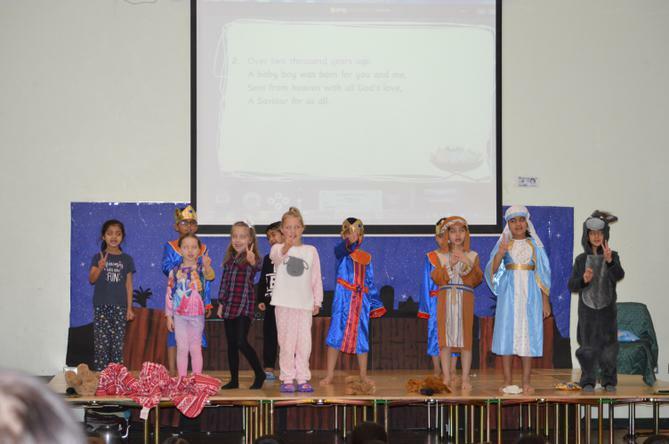 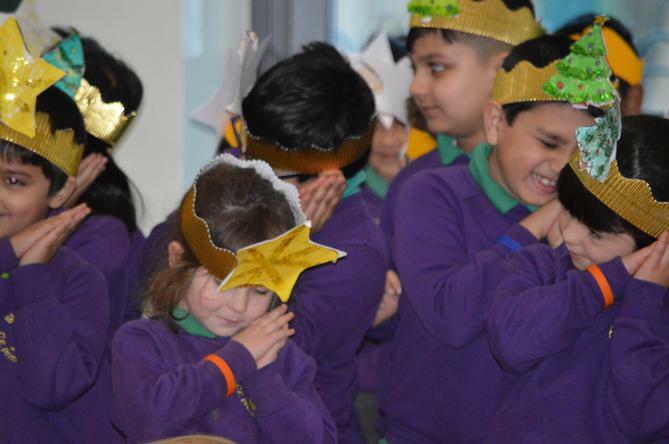 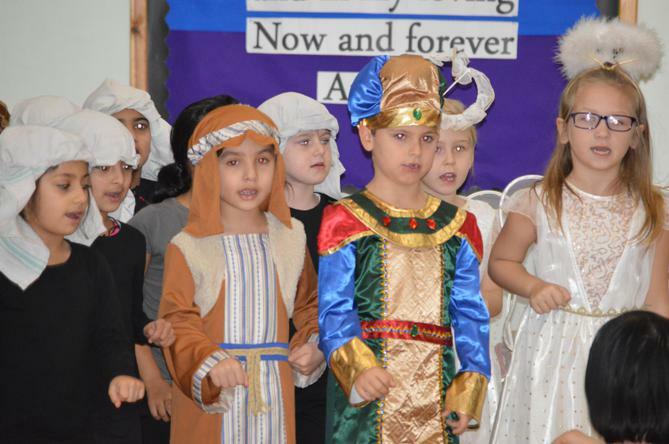 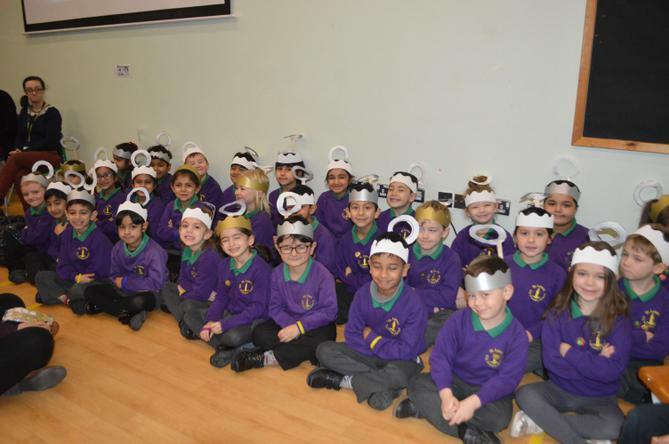 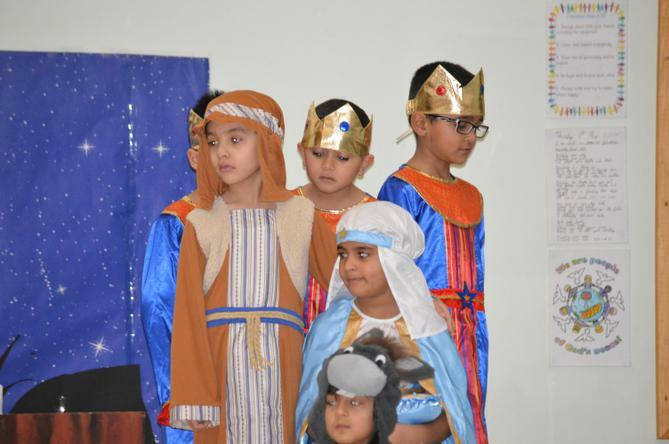 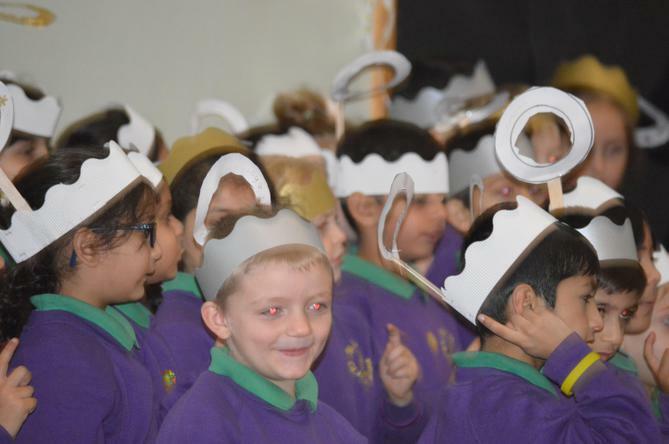 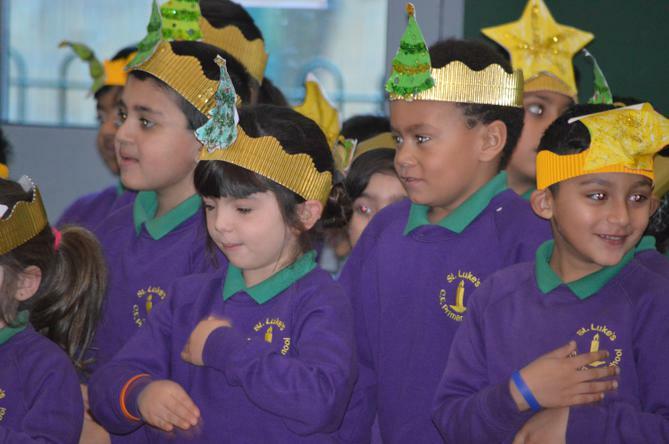 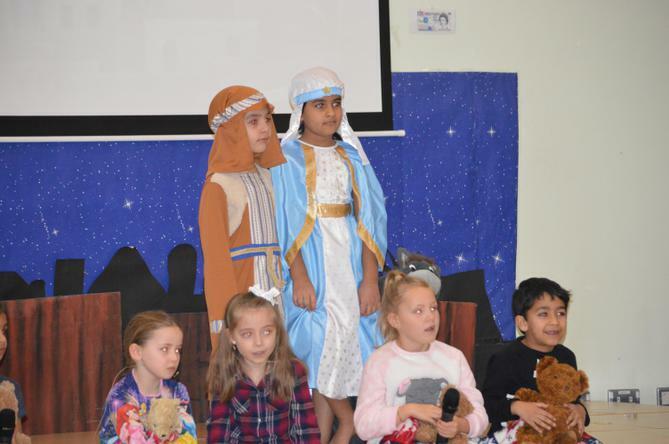 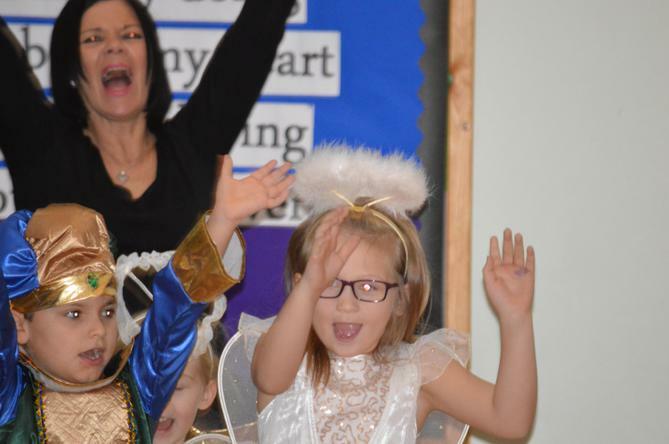 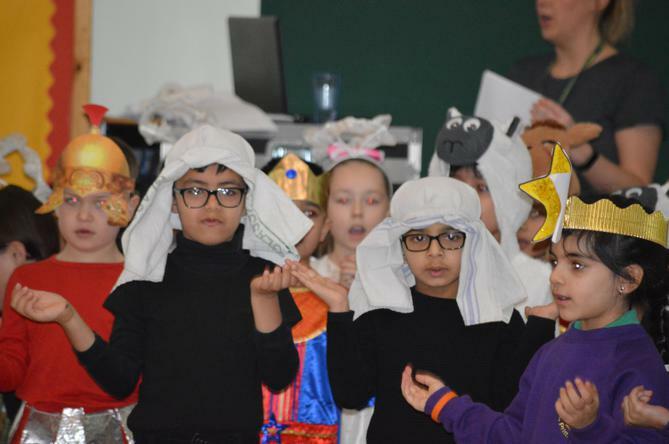 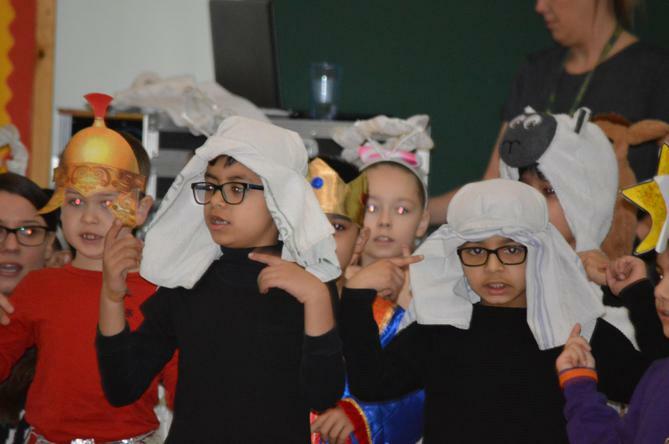 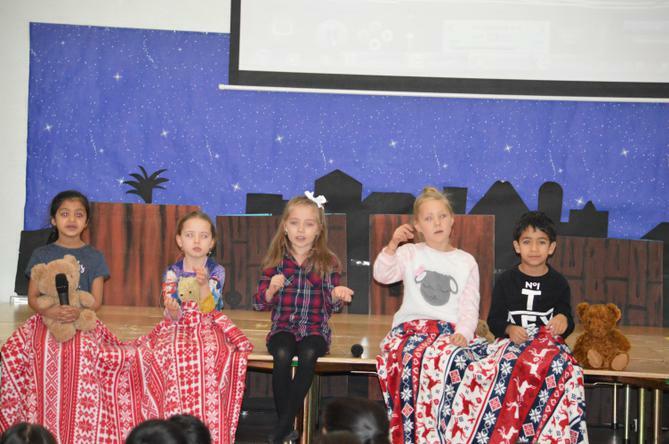 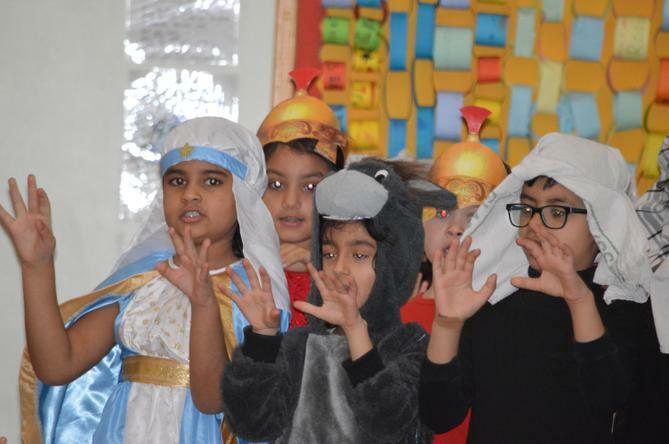 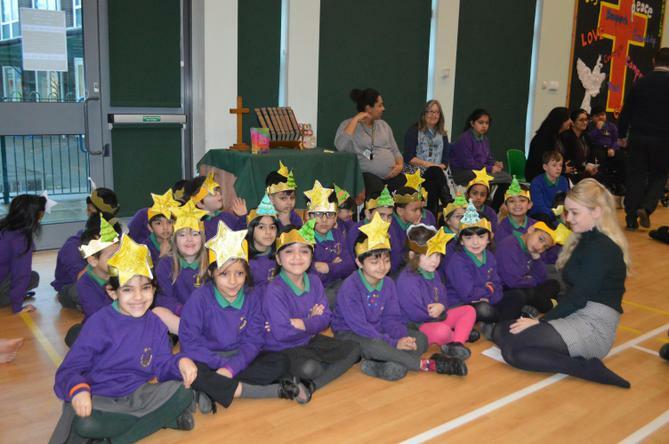 This week Key Stage One performed a fabulous Nativity. 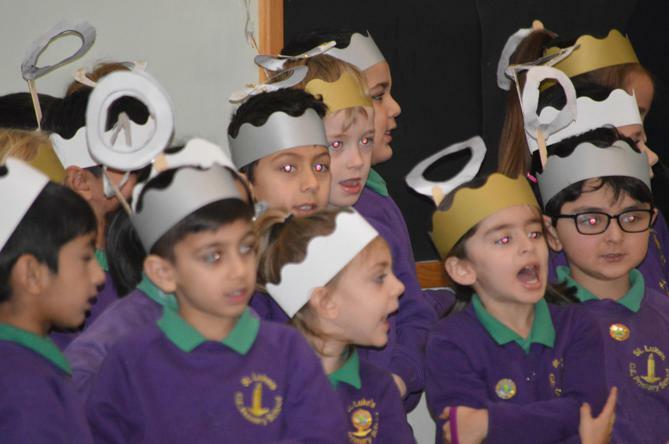 They sang songs and acted out their parts brilliantly. 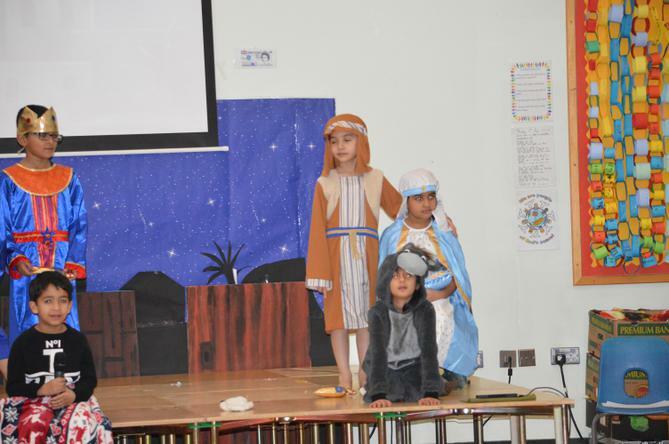 Well done to all the children and the staff for creating a fantastic show!